nurdle | ˈnərdl | noun (usually nurdles) a very small pellet of plastic which serves as raw material in the manufacture of plastic products. The Mission-Aransas National Estuarine Research Reserve is excited to announce an upcoming tour of the Gulf of Mexico where Jace Tunnell and Sam Sugarek will lead an effort to sample nurdles across all 5 U.S. Gulf states in the month of May 2019. Starting May 19th, the crew will sample every Gulf beach from Texas to Florida, including Fort Jefferson, Presentations will be given at 3 other Reserves and every state will have locations each day where the public can come and participate in a nurdle survey. 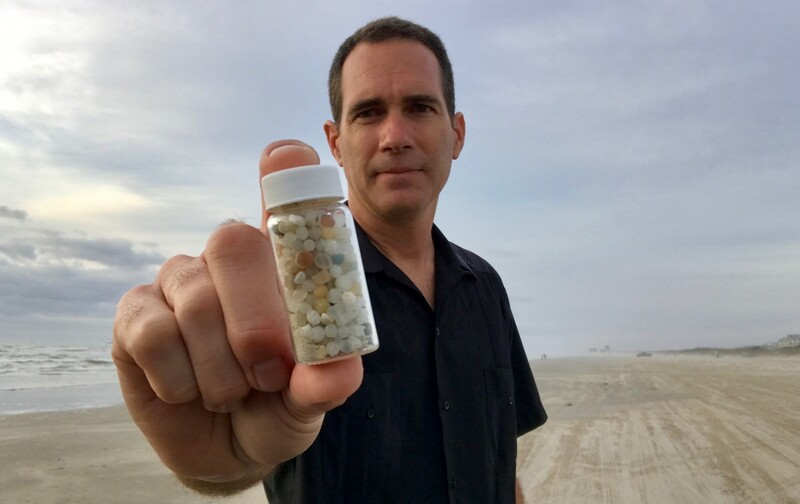 To learn more about the expedition and what a nurdle is, visit www.MissionAransas.org and click on Nurdle Patrol. See below for Gulf Nurdle Expedetion flyer. The Mission-Aransas National Estuarine Research Reserve brings together scientists, landowners, policy-makers, and the public to ensure that coastal management decisions benefit flora and fauna, water quality, and people. See Nurdle Expedition announcement . . .